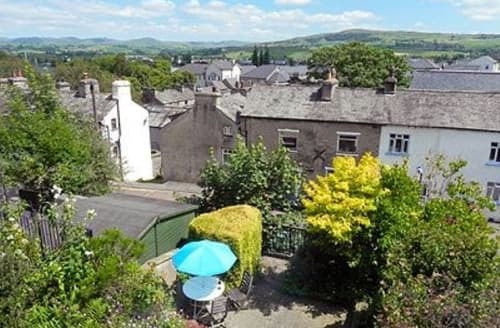 Kendal really can offer something for everyone. 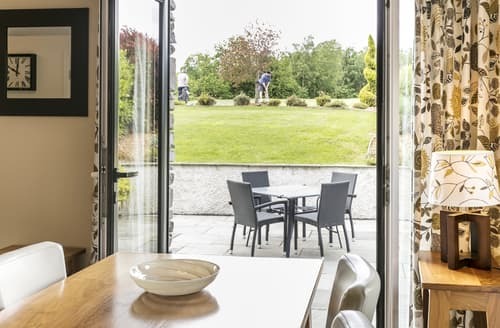 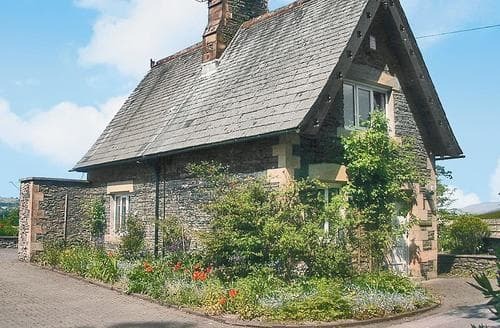 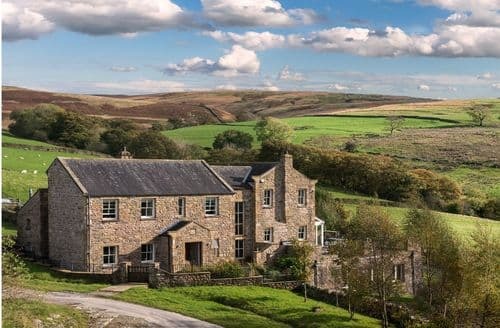 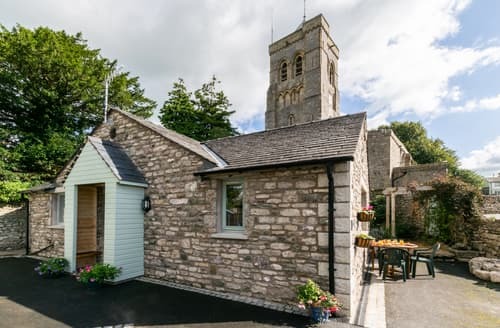 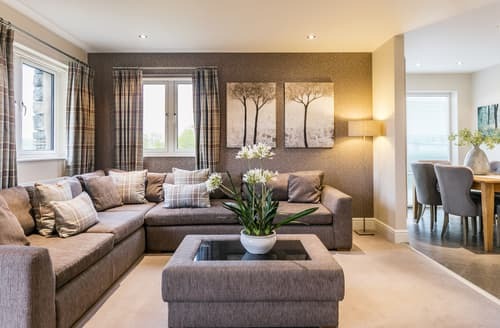 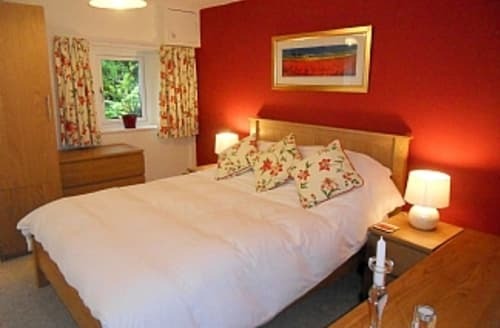 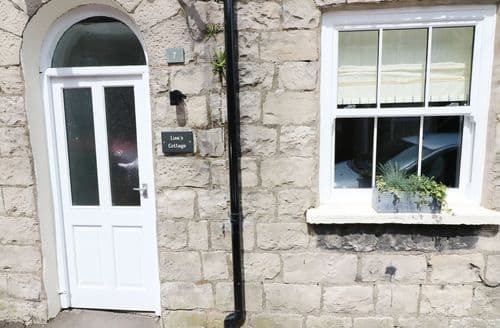 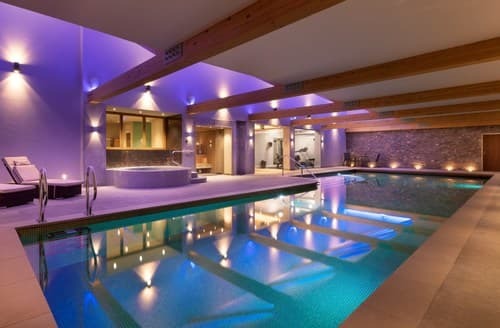 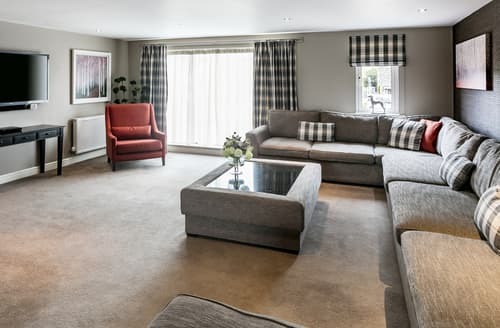 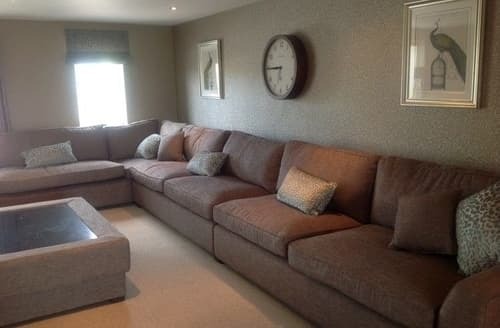 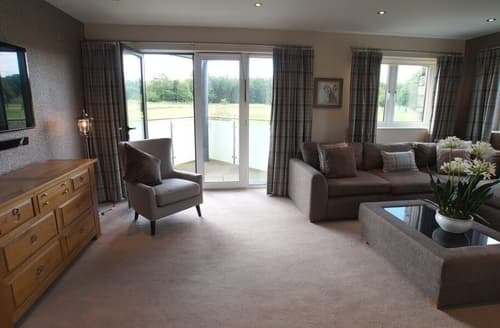 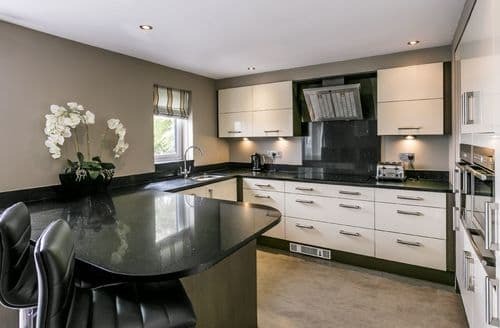 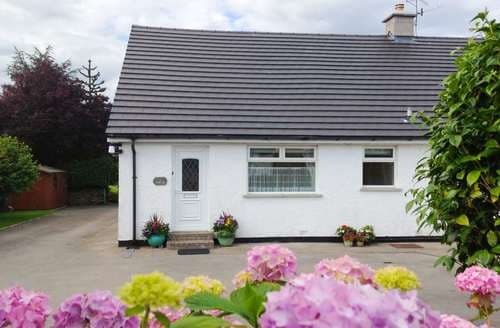 Whether you are travelling with young children, your significant other, or a group of friends, Kendal will be sure not to disappoint on your last minute cottage holiday. 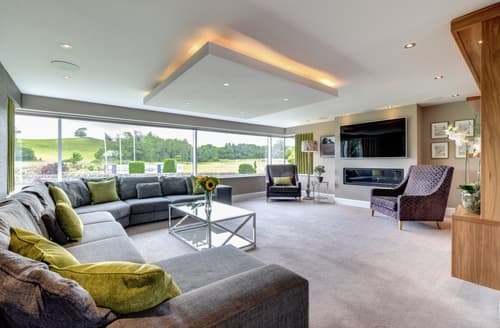 Located in the Lake District region, Kendal makes for an excellent base to explore the dramatic scenery of one of the most stunning areas of the country. 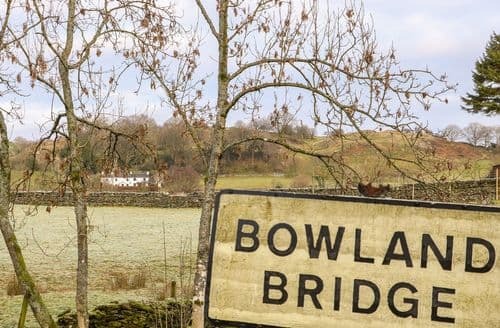 If you are considering choosing Kendal for your last minute cottage break, then you will be spoilt for choice with the wide range of activities on offer. 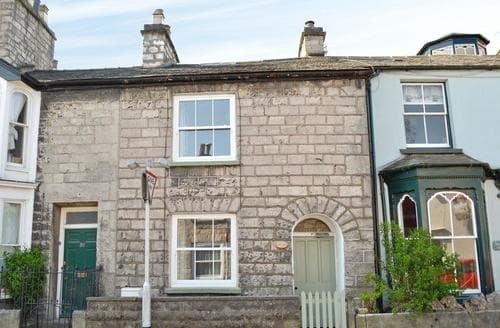 Kendal has a whole host of art galleries and museums, including the special Abbot Hall where the hall is almost as impressive as the works of art it holds. 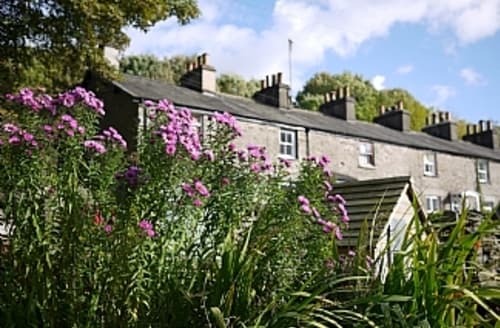 Kendal has loads of outdoor activities for you to explore on your late availability cottage break. 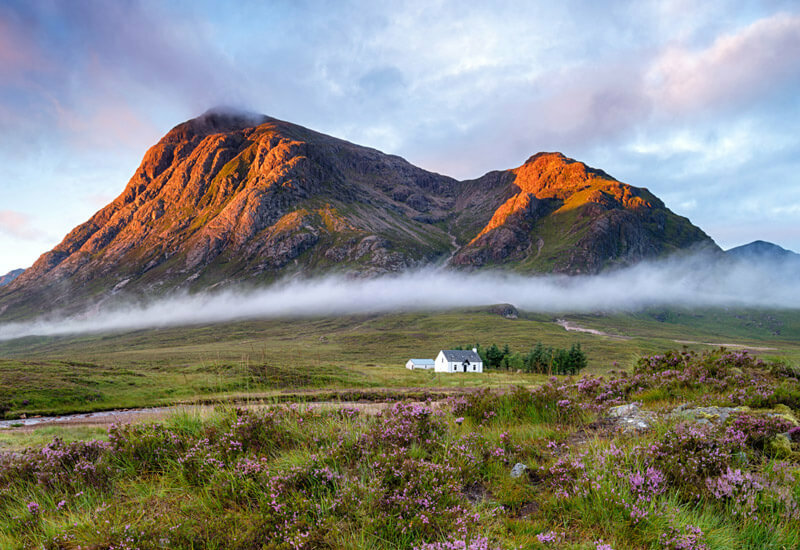 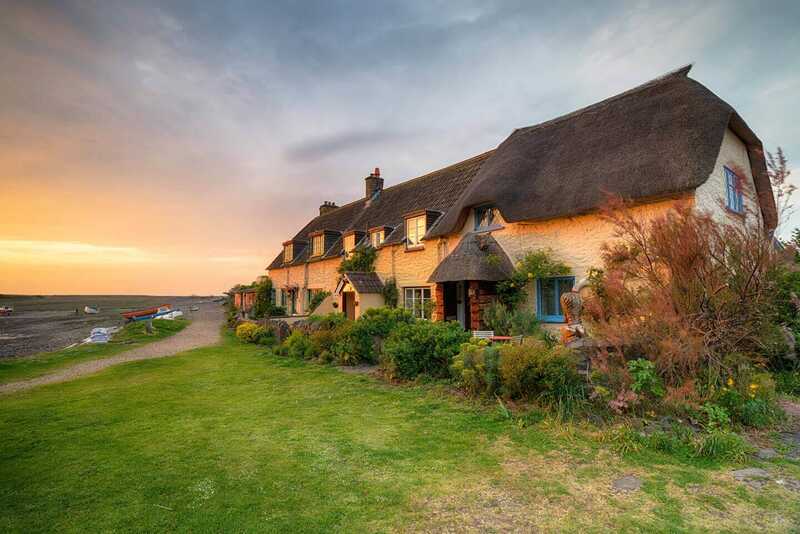 Hiking, rock climbing and ridge scrambling make for a fantastic days adventure, and what better place to relax than in your own last minute self catered cottage. 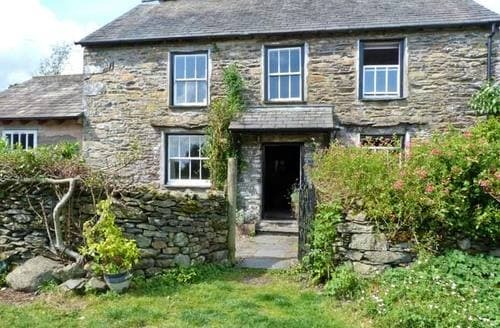 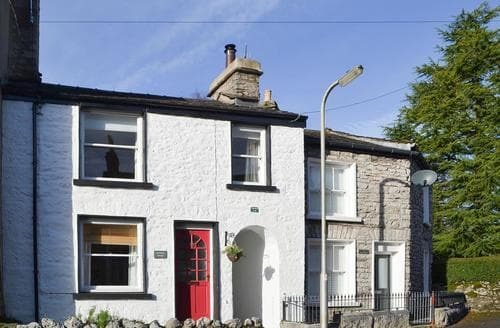 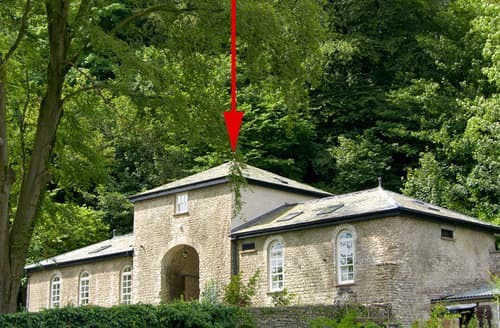 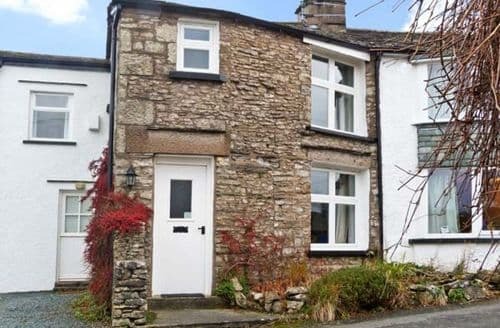 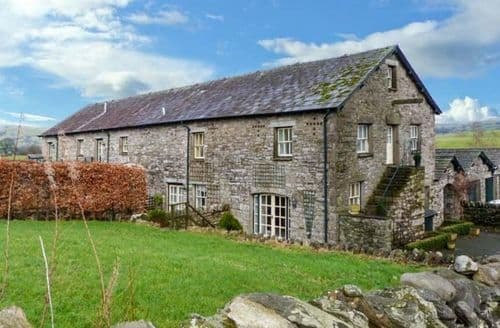 Snaptrip has deals on a range of Kendal cottages, so why not find yours today?